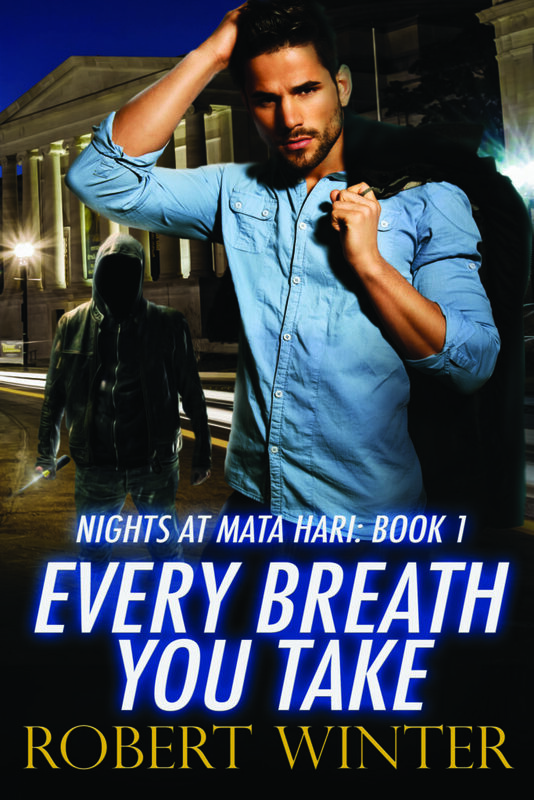 Congratulations to Provincetown Author and HomePort Press Member Robert Winter’s Every Breath You Take for being selected Rainbow Awards Best Gay Romantic Suspense novel of 2017. 1) Thrilling from the first page. The story develops at a swift pace, from the first blush of attraction, and more than a hint of danger, through the deepening of emotion as the stakes rise. I loved all the characters. The secondaries were more than stand-ins. They all had something interesting going on and a reason to be on the page. The heroes take center stage, though. Realistic and sympathetic, in all their moods. I really wanted a happy ever after for these guys–and for both of them to live to see the end of the book. 2) A beautifully written story with so much to recommend it. The setting of Washington, DC is realistic, and the plot has some wonderful surprises and interesting secondary threads. While the romantic leads follow familiar arcs they are well-drawn and always believably in character. The psychological portrait of the stalker is deep, complex and truly frightening. The writing is intelligent, clear, and elegantly paced — so well-suited to the story. 3) This was a very solid, satisfying mystery. Excellent character development with a believable attraction between the MCs, and genuine suspense as the peril built and Zachary is threatened by Thomas’ past. Well done. 4) Totally absorbing, from the first page to the last. The beginning sets the tone – this isn’t going to be a sweet love story. Rather, it’s a tale of obsession and denial. There is sweetness here, though, in both heroes as they examine what they truly want. How they are with each other, especially in their private moments. Available at Independent Bookstores or click here to purchase.